What exactly is in cow’s milk? 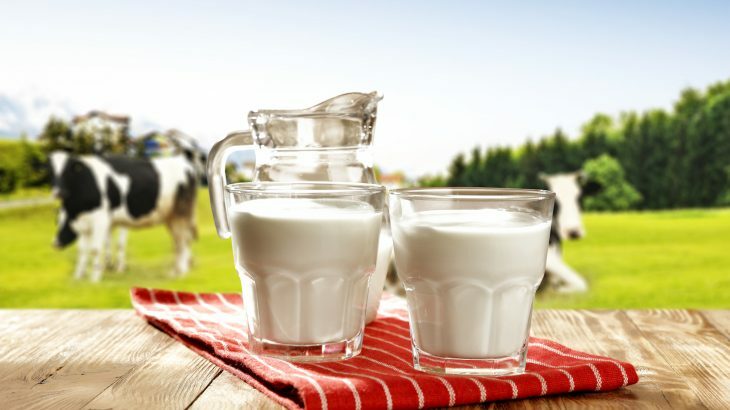 According to the United Nations Food and Agriculture Organization, over 800 million tons of dairy products are made from cow’s milk every year. For the very first time, a study published by the American Chemical Society has produced a comprehensive database of all the known compounds in bovine milk. For more than 10,000 years, dairy milk has driven both economic and agricultural developments worldwide. Although previous studies have identified thousands of components in milk, the data are not organized. Furthermore, the composition of milk varies by breed of cow, type of feed, and other factors. There have been targeted chemical analyses that provided scientists with a large amount of data on specific milk compounds in the past, but none of these studies have fully identified and quantified the makeup of bovine milk. To investigate, a research team at the University of Alberta led by David Wishart conducted research that has produced the most clear information to date. The researchers used an approach that combined both experimental technologies and literature text-mining. The team examined commercially purchased skim, one percent, two percent, and whole milk with four different types of spectrometry. During this phase of the study, the experts identified and measured substances in milk such as metal ions, vitamins, organic acids, and amino acids. For the computer analysis phase, the researchers used a series of digital tools to find published information on dairy compounds. Ultimately, the team created the Milk Composition Database, which has more than 2,300 metabolite entries. Notably, over 160 of these substances were reported for the first time in cow’s milk.